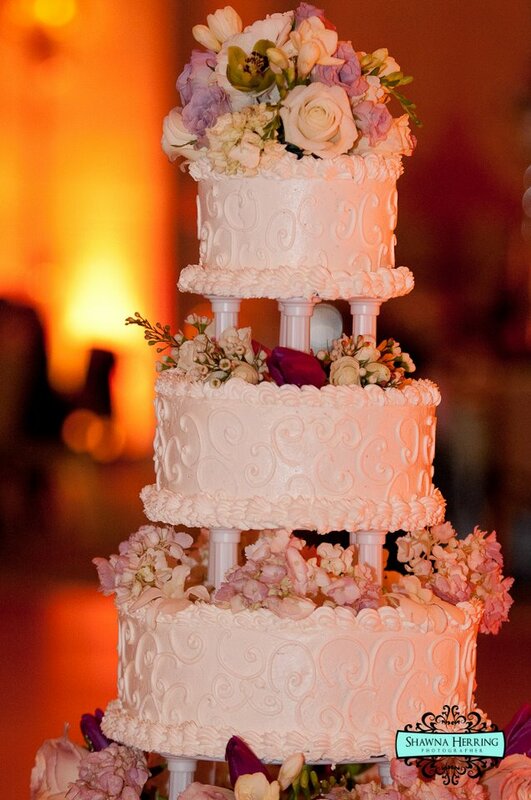 Make your cake as beautiful as it is delicious. 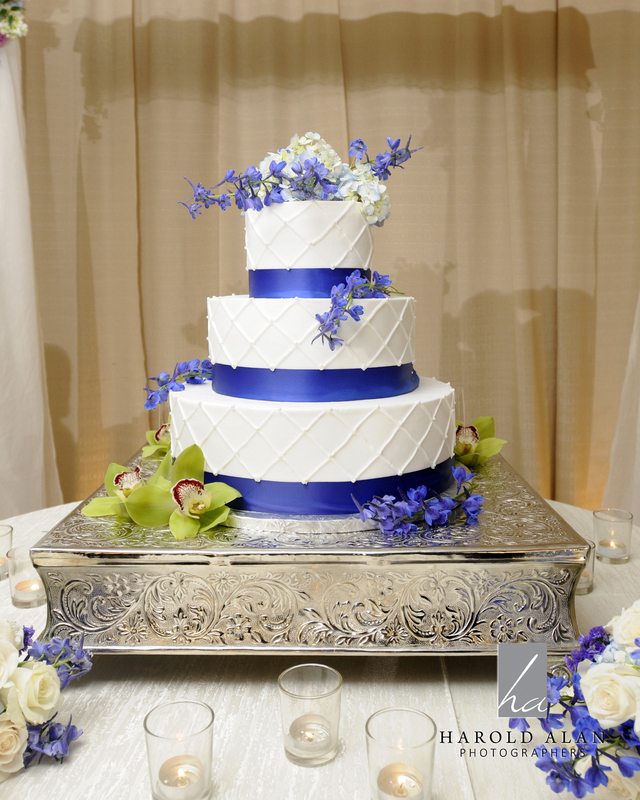 Before the cake is cut, all eyes will be on the happy couple and the beautiful cake. 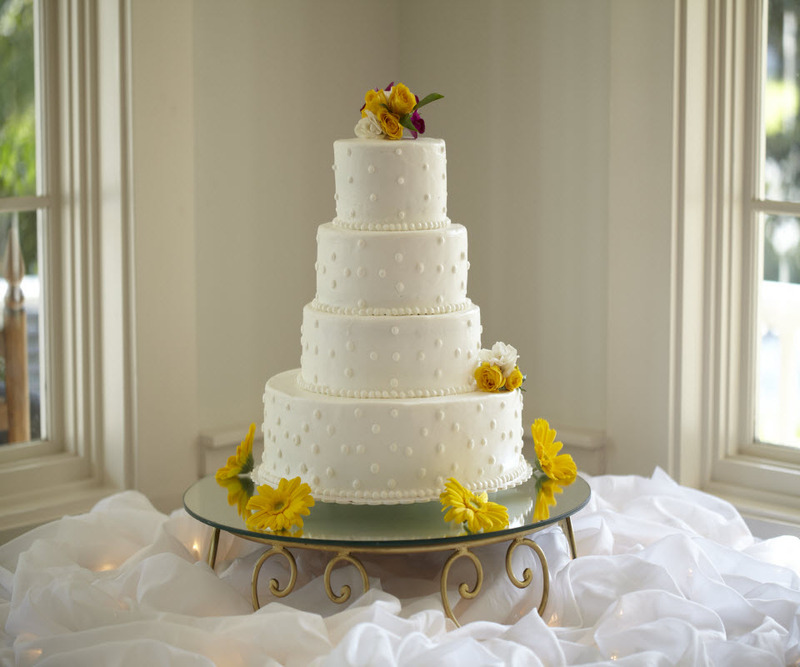 Flower Design will decorate your cake to flow with the rest of the ceremony. Copyright © 2019 Flower Design By Joan. All Rights Reserved.